Rugs and carpets look worn out over time but we can make them look like new again. We offer expert carpet cleaning services in California. Interested? Give us a call. We have vast experience in carpets and that's why we excel in their cleaning services. 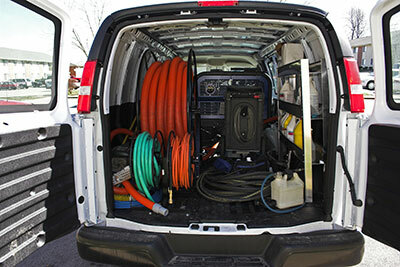 We offer carpet cleaning by first taking a closer look of the true needs of the customer's carpet. By identifying possible problems with either stains or mold and by knowing which treatments to use based on the fibers, we manage to provide effective carpet and rug cleaning. We definitely work with state of the art machinery, which is perfect for stain removal but also the remediation of carpets contaminated by mold. When it comes to such vital services, the time of our response is very fast and our service is immediate. 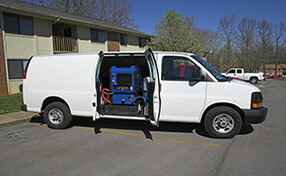 Rest assured that we have the knowledge to remove mold and treat well the area. We also work with exceptional sofa and tile cleaning professionals, provide upholstery steam cleaning and restore fire damage. We remove all the moulds that are trapped in crevices and ensure that there is no odor that is associated with moulds.